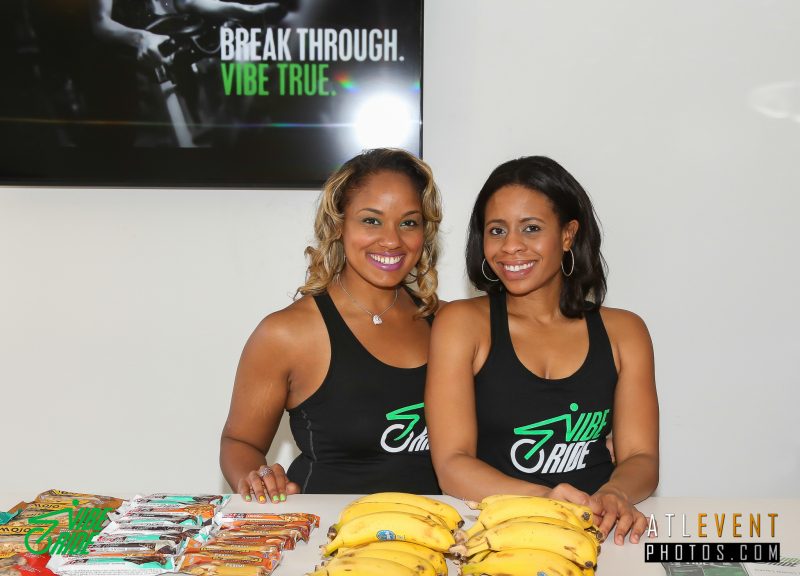 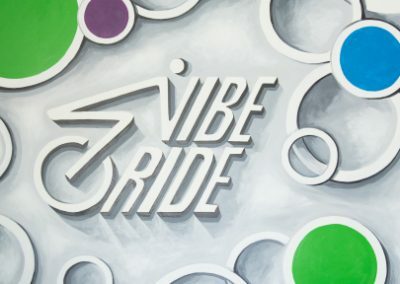 Beyond simply having members, Vibe Ride is a fitness community. 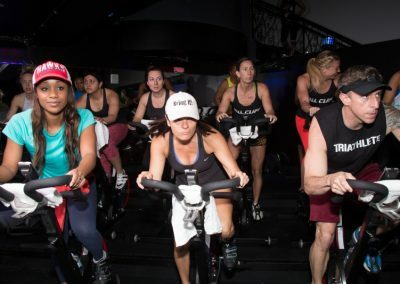 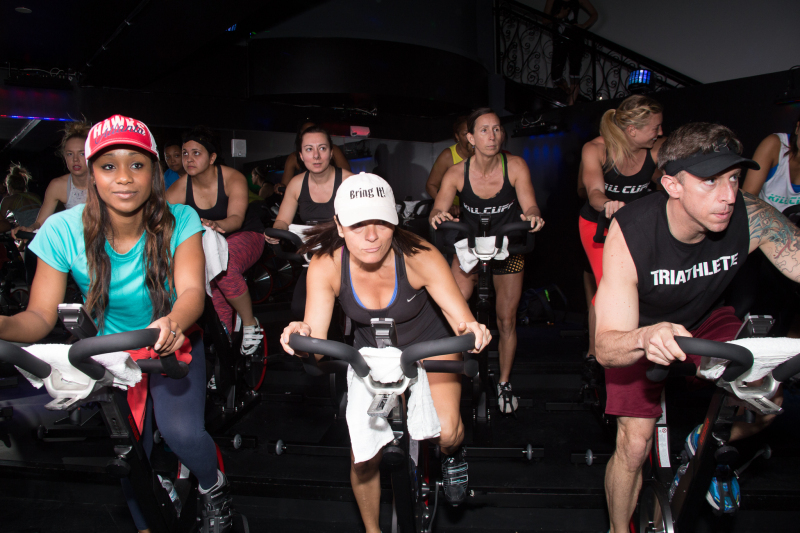 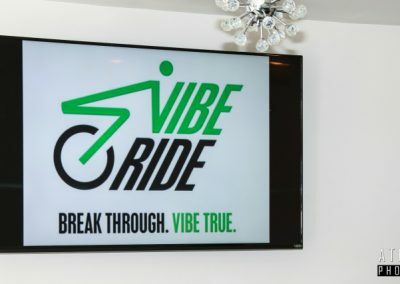 Beyond simply being a place to get fit, Vibe Ride is an integral part of the dynamic, progressive lifestyle of its members. 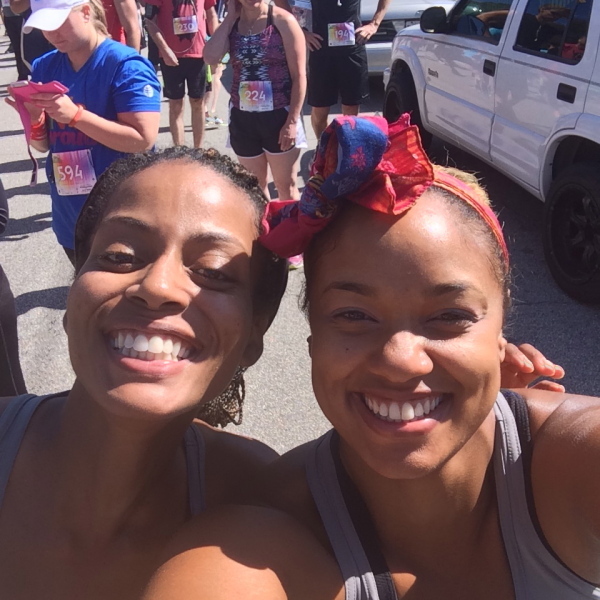 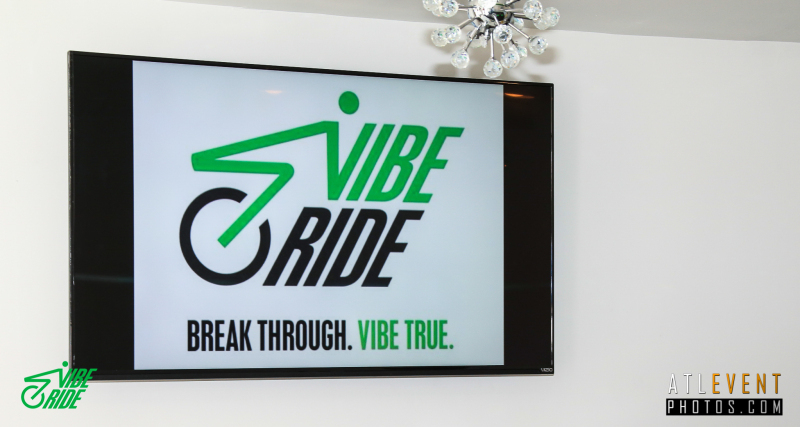 Beyond simply being in business, Vibe Ride is a fully invested contributor to the Atlanta community and a stakeholder in neighborhood affairs. 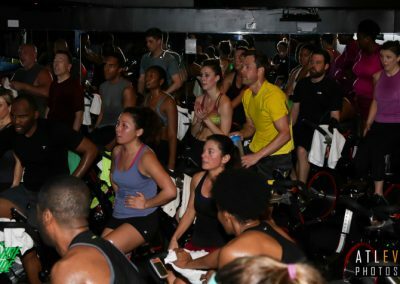 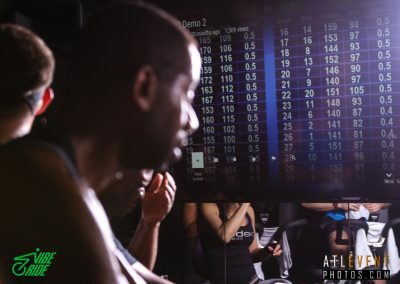 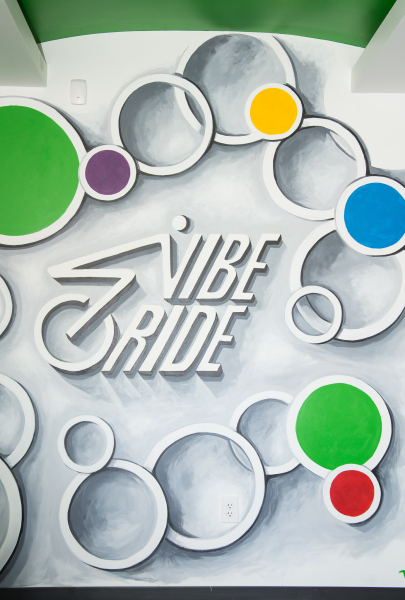 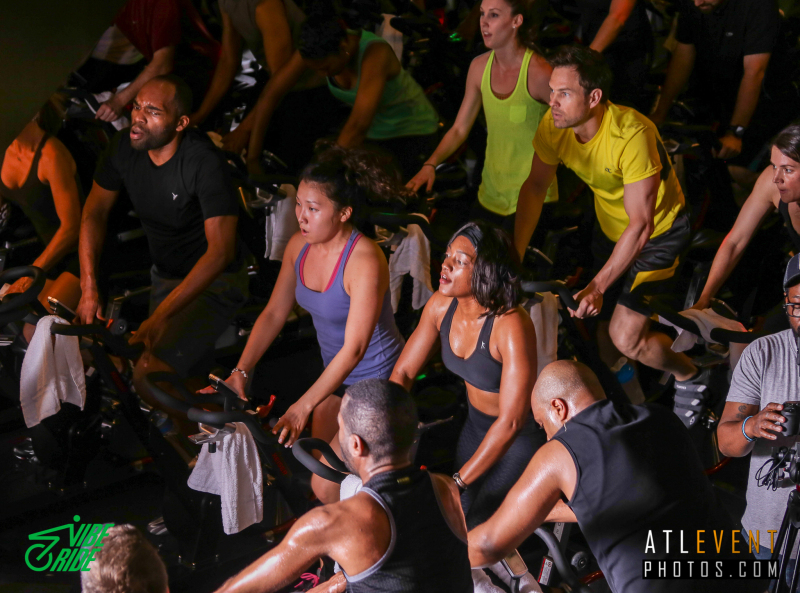 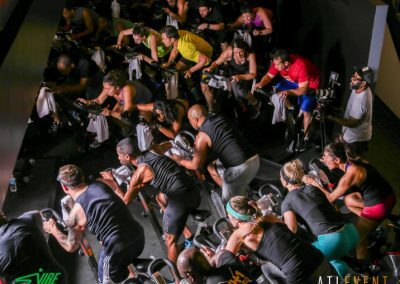 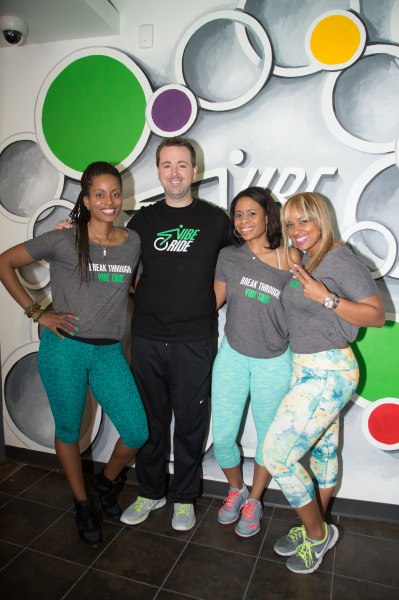 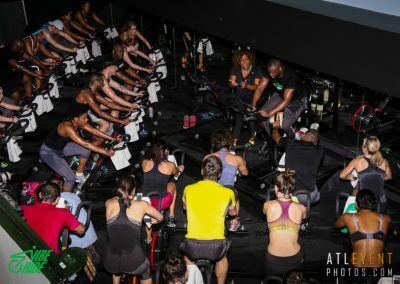 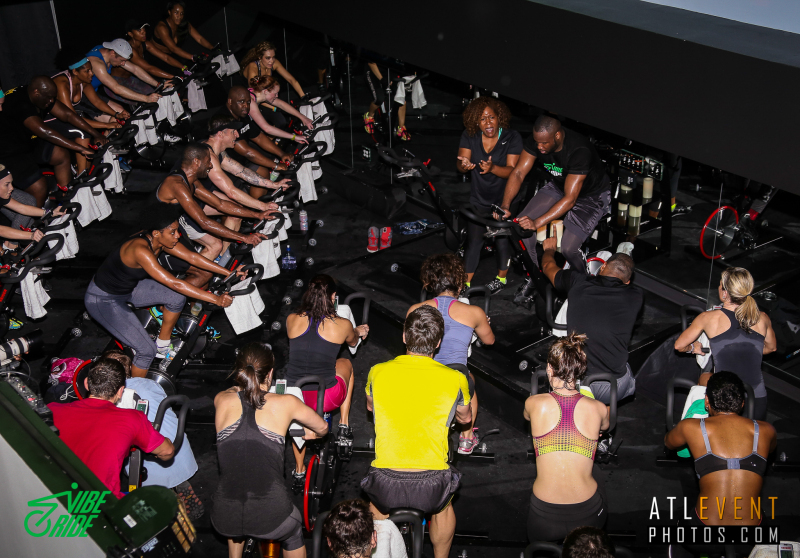 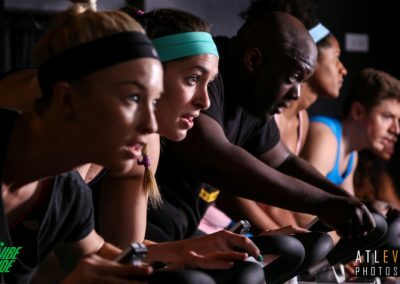 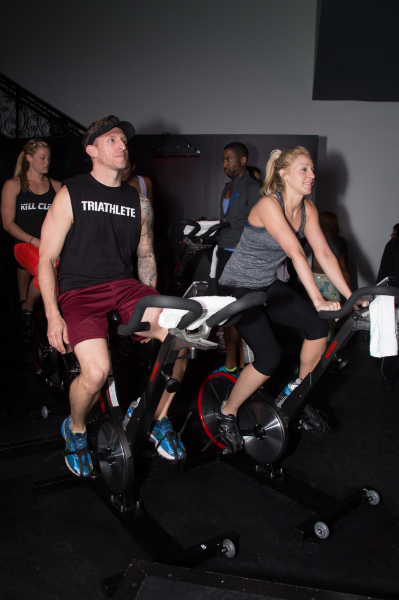 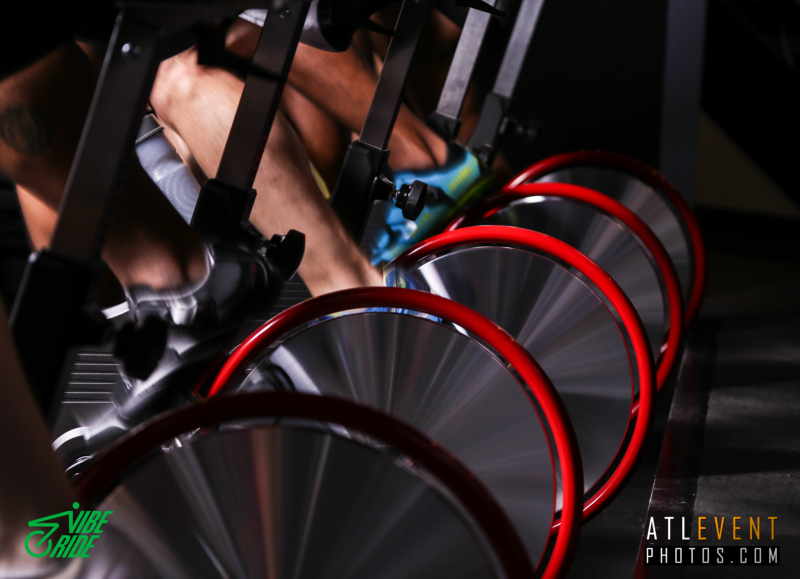 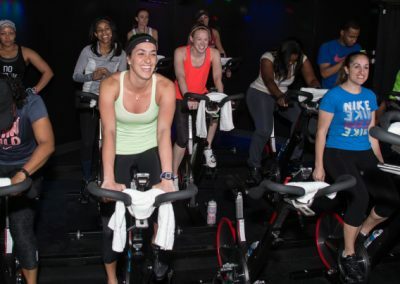 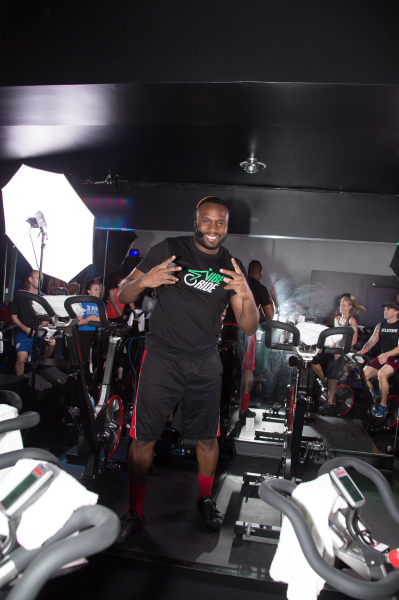 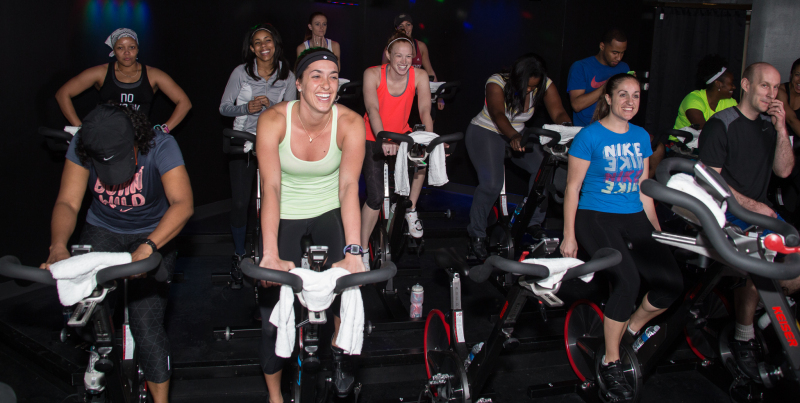 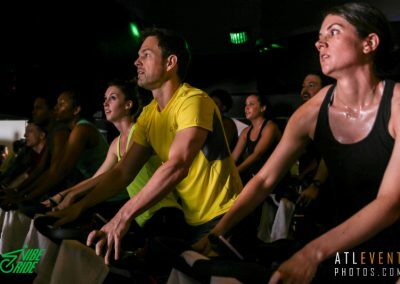 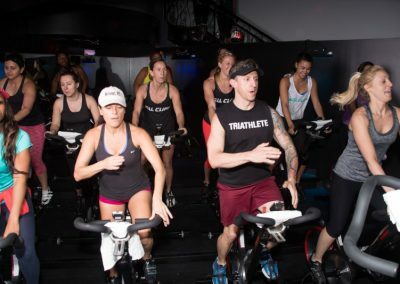 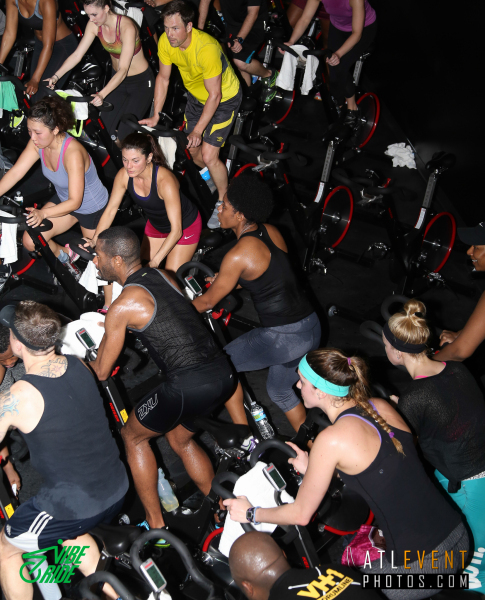 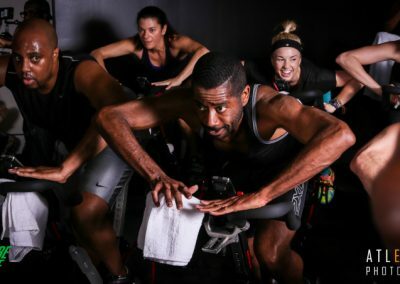 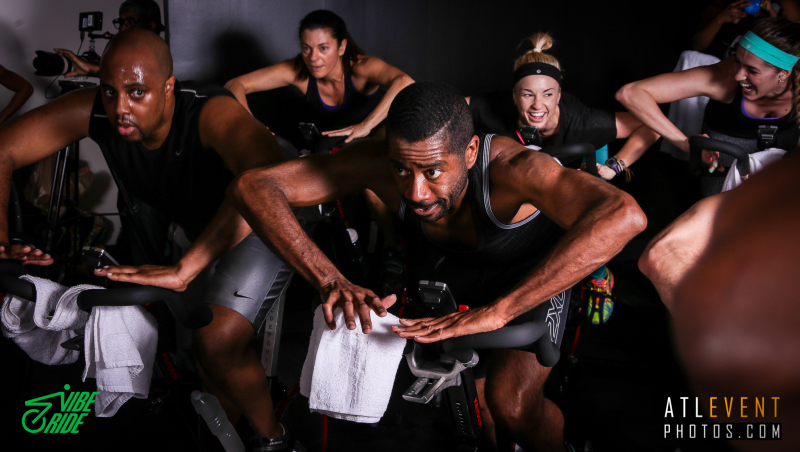 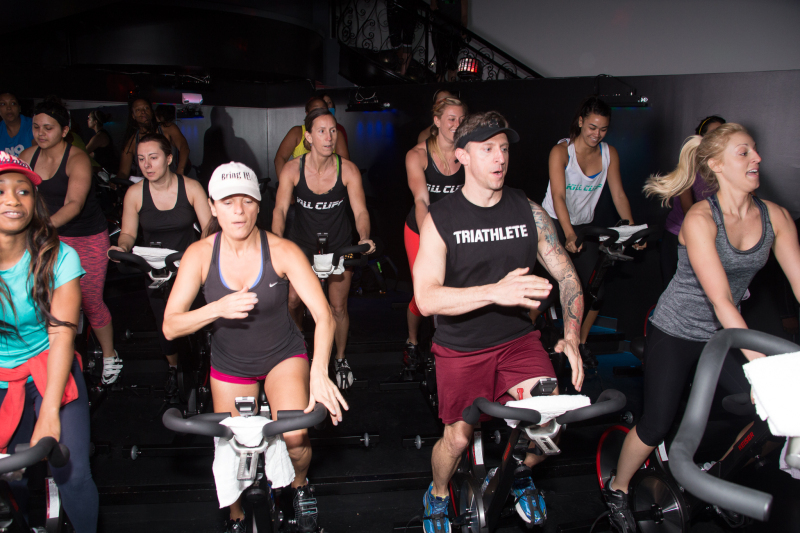 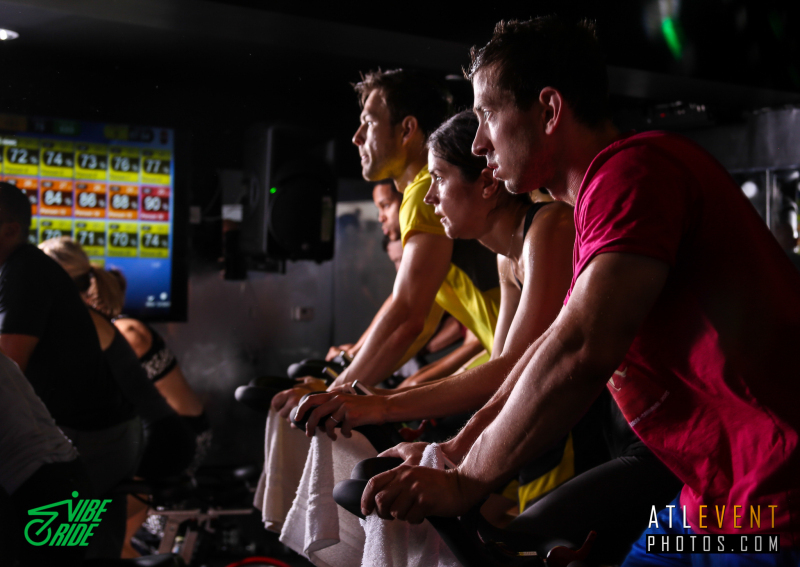 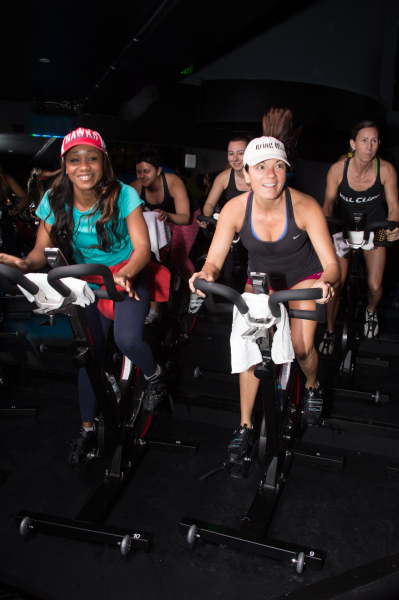 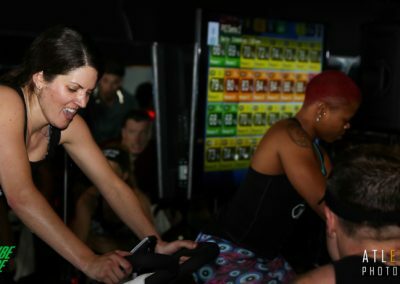 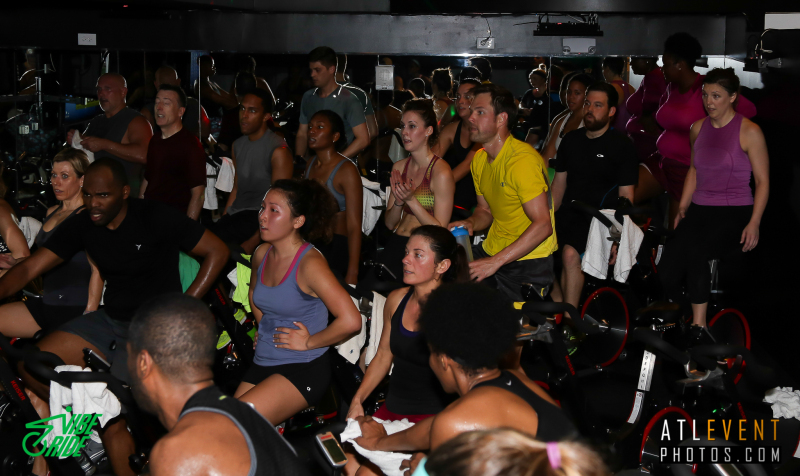 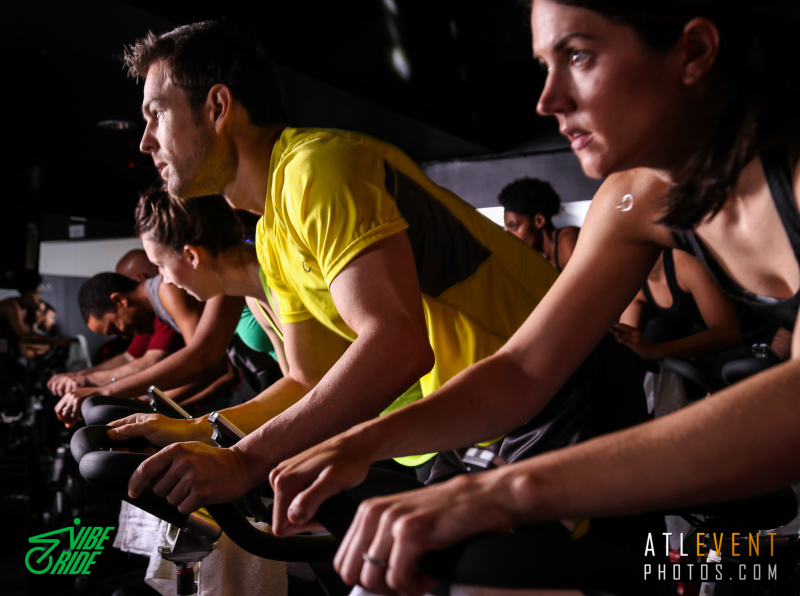 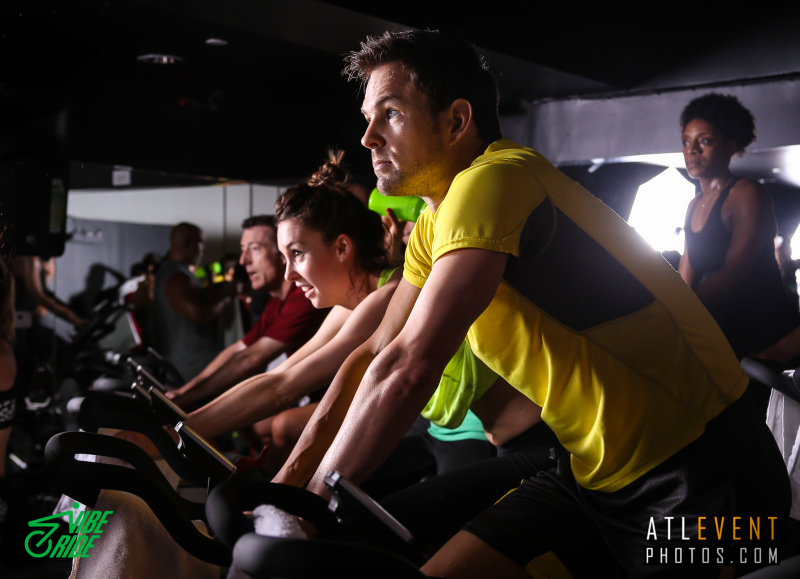 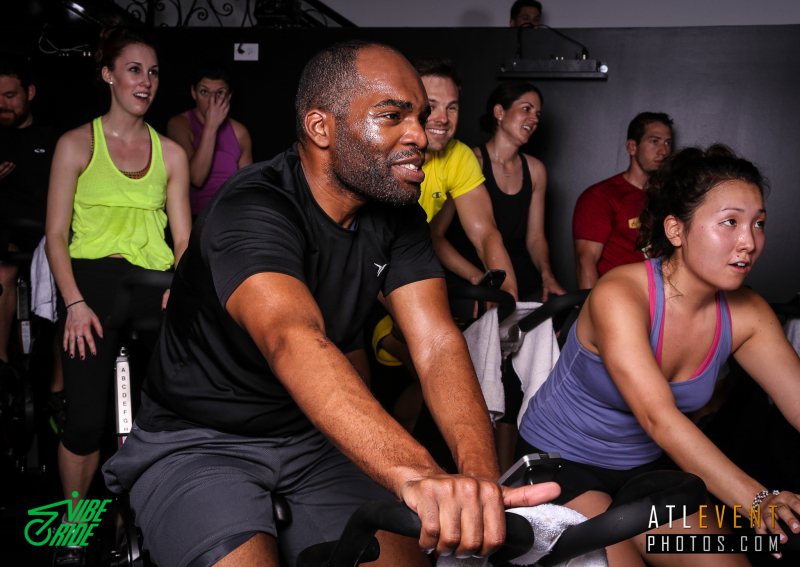 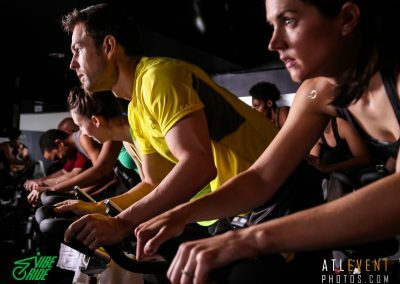 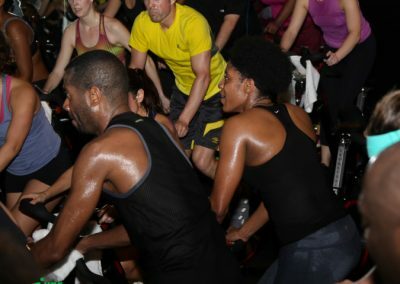 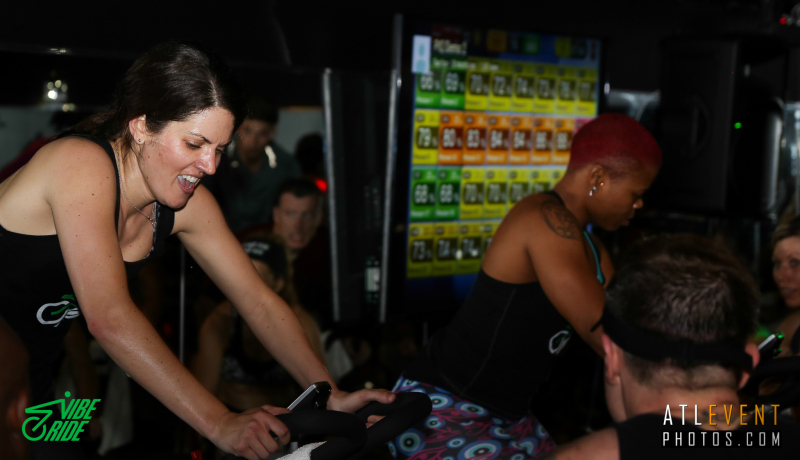 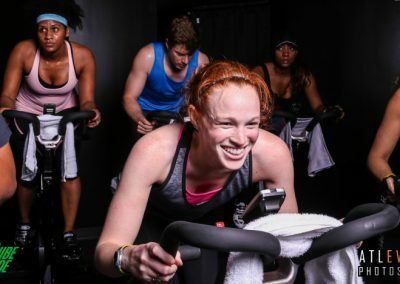 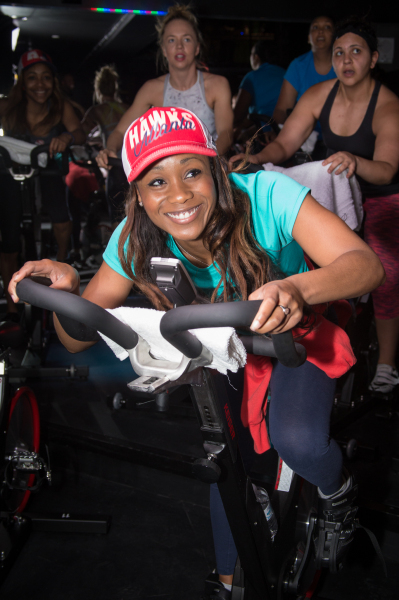 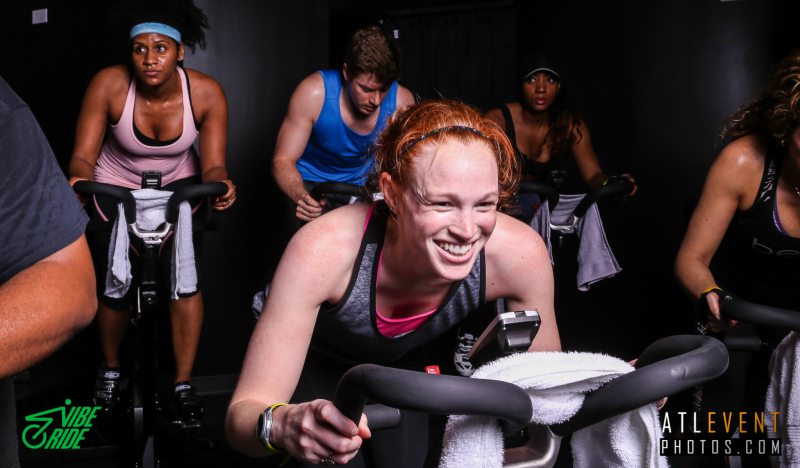 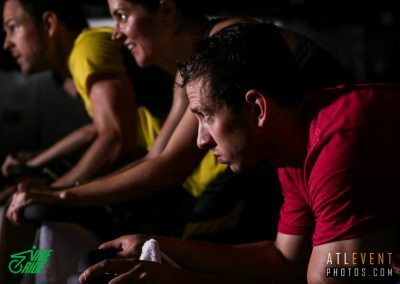 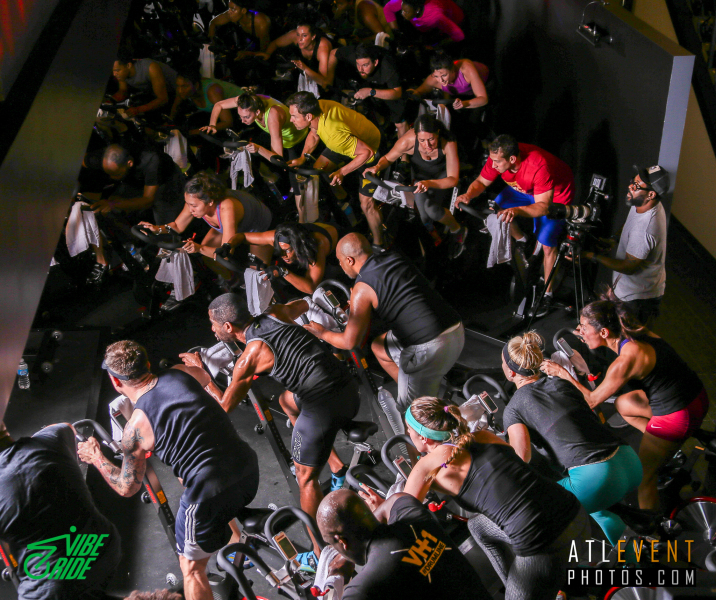 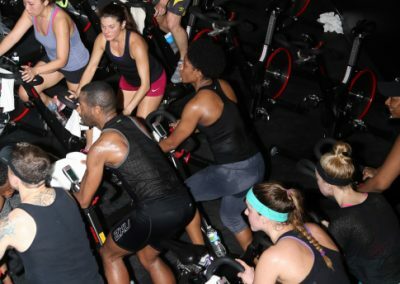 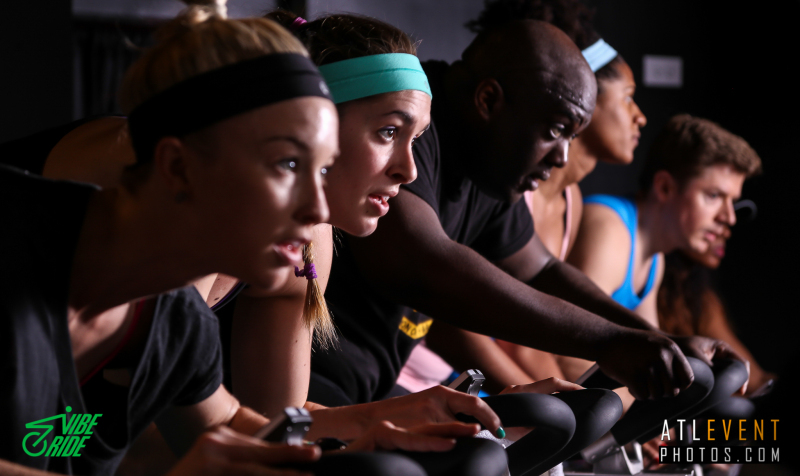 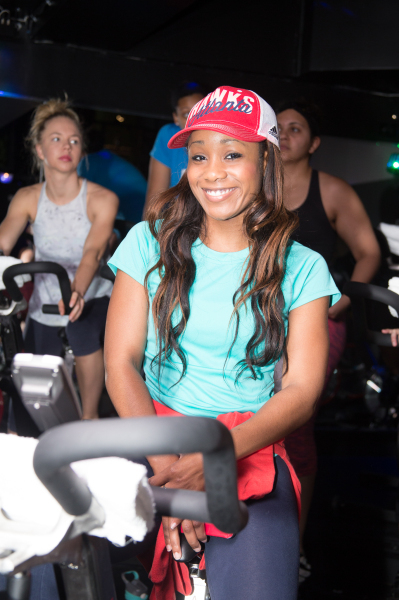 Beyond simply being one choice among many, Vibe Ride is Atlanta’s best boutique indoor cycling studio. 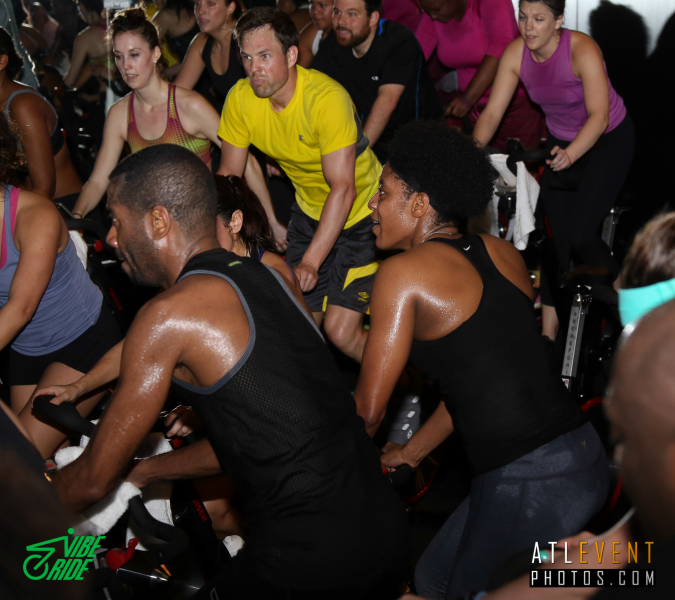 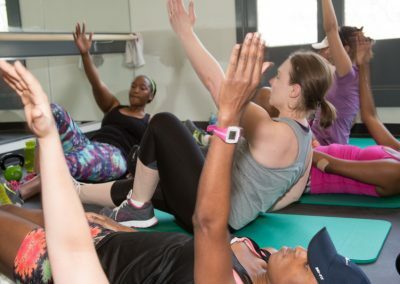 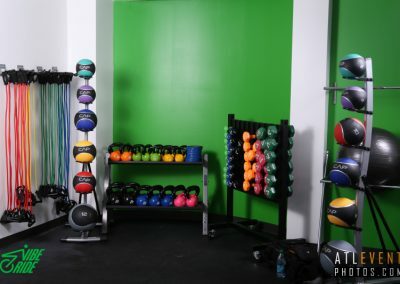 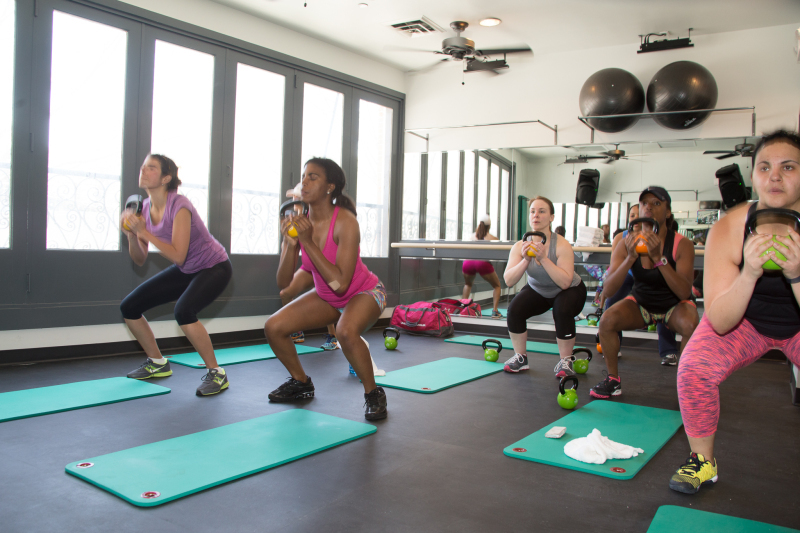 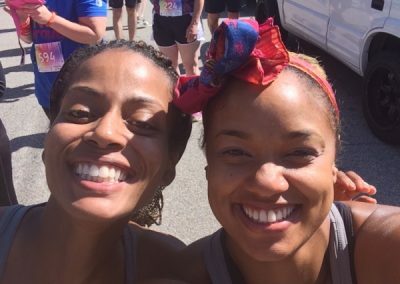 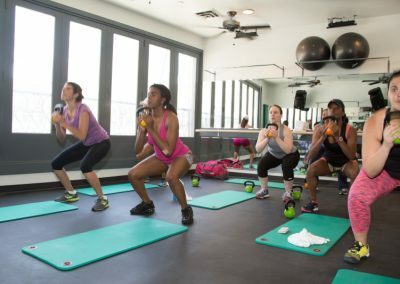 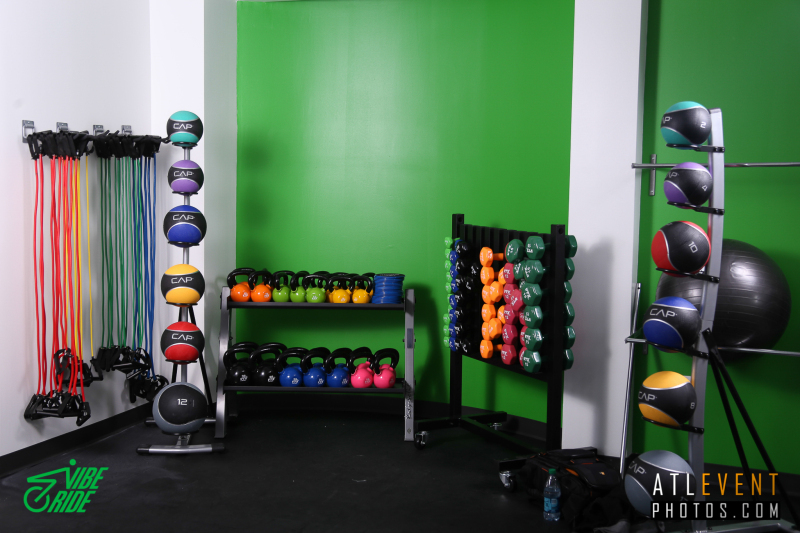 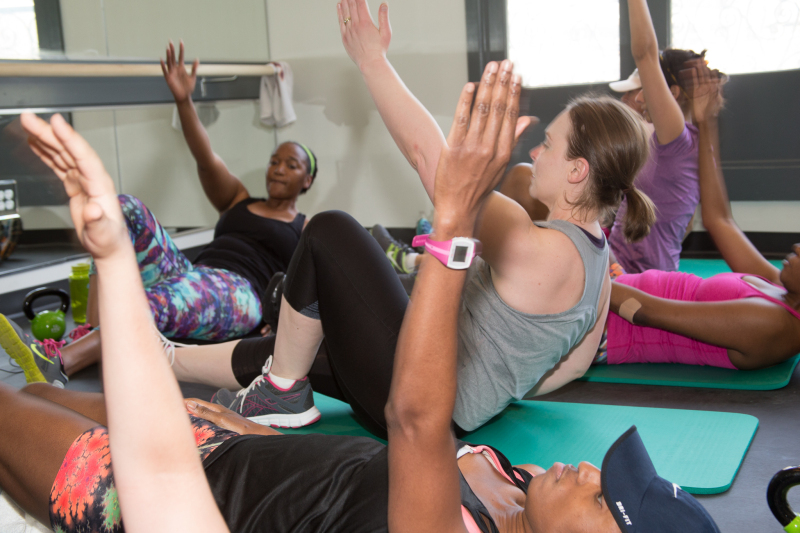 Come be a part of our diverse and driven fitness community – we are always happy to see our community grow!